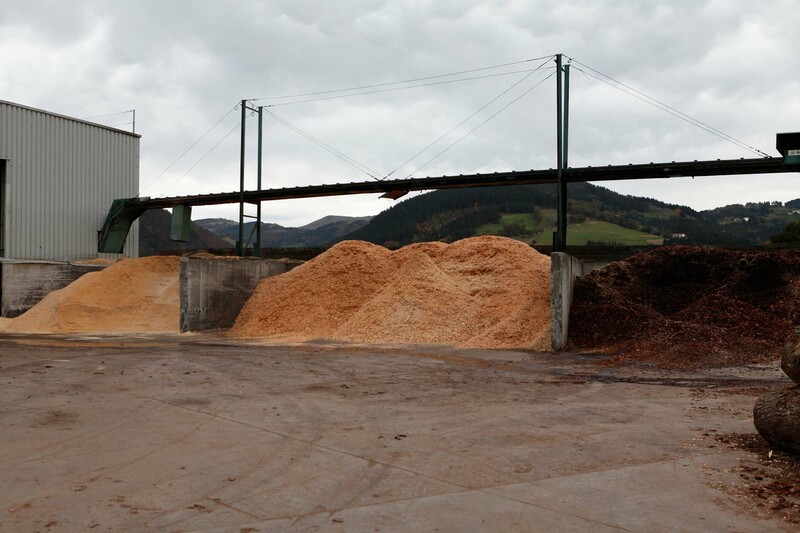 We are strongly committed to implementing the best possible technology and as such we have just started using our new, completely innovative and unique facilities. 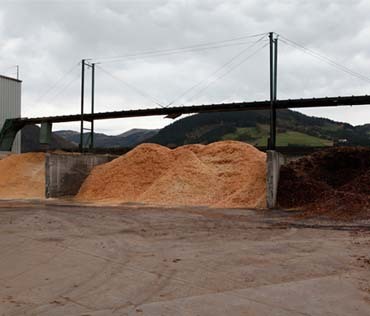 The new machinery enables us to cut logs with special measures, up to 15m., intended for building of large structures and industrial packaging. 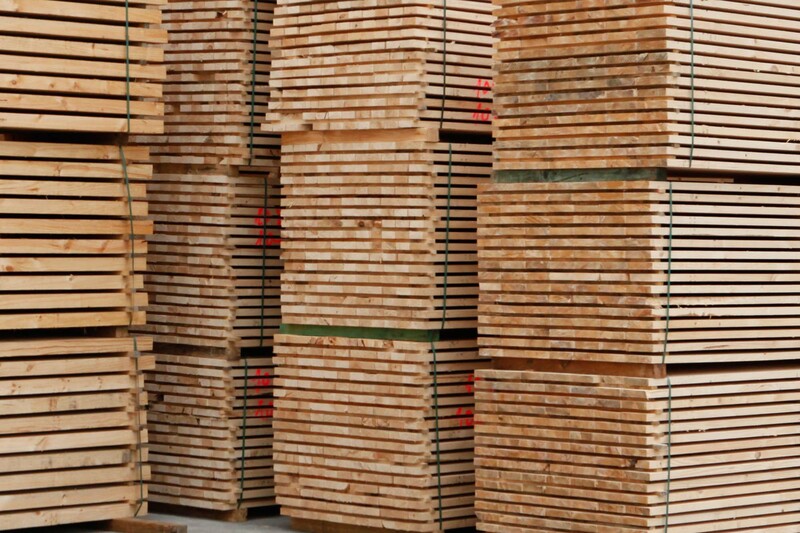 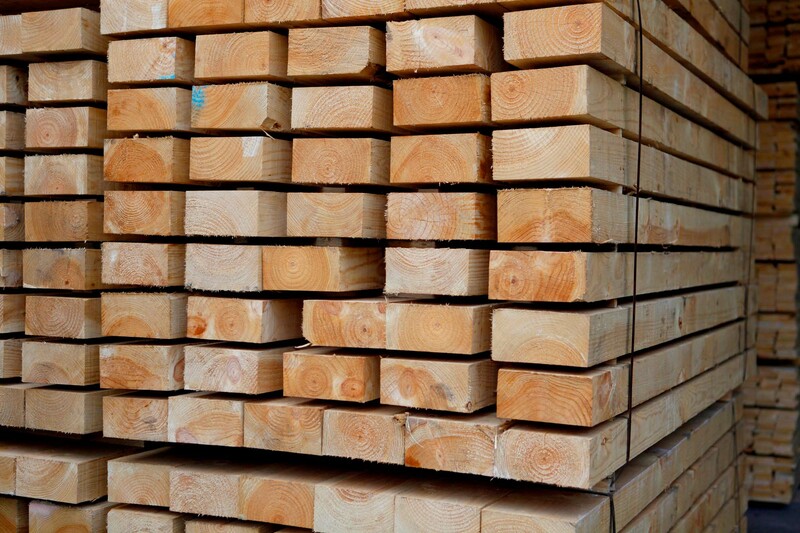 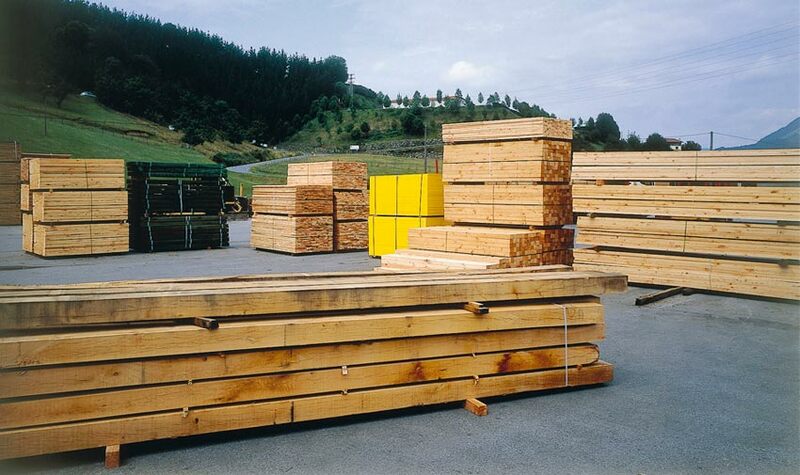 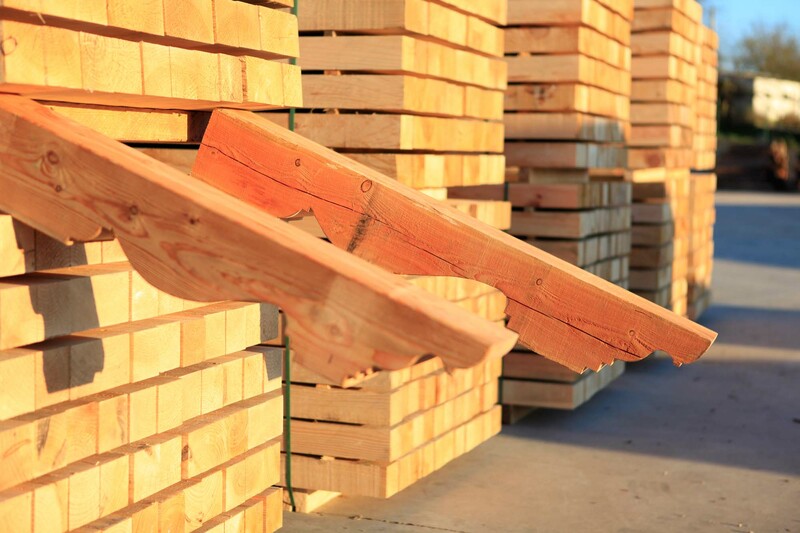 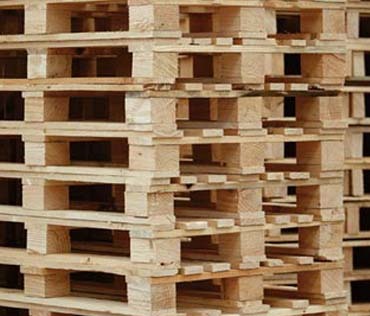 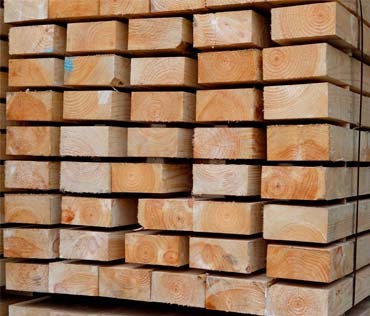 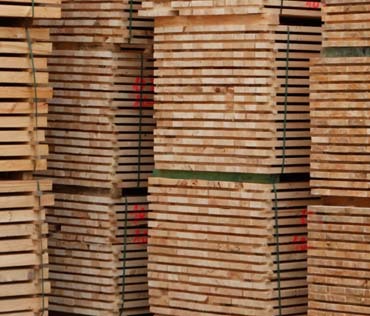 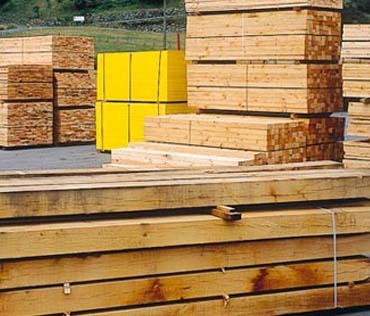 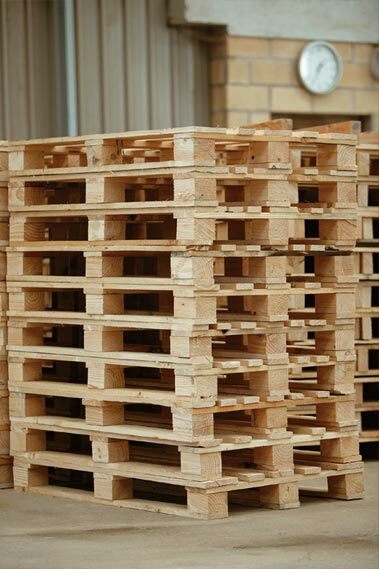 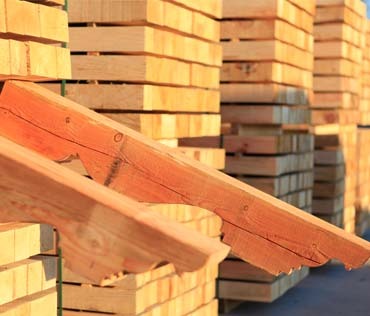 The whole process is monitored closely, from the moment the tree is felled until its complete transformation: for carpentry, construction, packaging, furniture... A wide range of measures is available so as to meet any request from our customers.